The Major Event Fund, administered by VisitCanberra, aligns with the aim of the 2025 Major Events Strategy for the ACT. 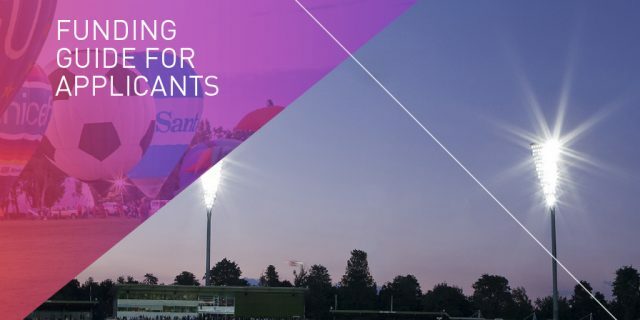 It demonstrates the ACT Government’s commitment to creating a diverse portfolio of appealing major events through event attraction and development. Reflect, engage and involve Canberra’s diverse communities. The term "Major Event" is a classification given to both regular anchor events and one-off events, that generate significant, immediate and long-term economic, social, community and cultural benefits to the ACT. The ACT Government has committed funding over the next three years to support investment in major events through the Major Event Fund.